Throw five contemporary YA authors the same question and you will receive five vastly different answers. Today I asked them that tired question about tired concepts in contemporary (realistic) YA. You might be surprised by some of the answers. Also - what have they read this year (within this genre) that they think you should read. A hearty welcome again to Courtney Summers, William Kostakis, Lili Wilkinson, Melissa Walker and Siobhan Vivian. What has been done to death in contemporary YA? 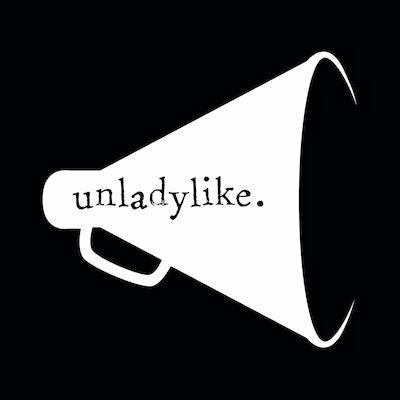 Courtney Summers - As an author who writes about girls with secrets, mean girls hating each other, and girls with dead fathers, I think I'll plead the fifth on this one. ;) But seriously, I think anyone is capable of taking a concept that has been done to death and finding a new and exciting angle for it. It's not what you write, it's how you write it, in my opinion..
Lili Wilkinson - Any kind of Twilight clone, obviously. "Issues" books where characters are defined by a disability or sexuality or disorder, and where that issue is the central theme of the book, instead of just one element in a broader canvas. Oh, and my biggest bugbear: DEAD GIRLS IN COUNTRY TOWNS. Enough, people. Can we stop killing girls in order to get boys to explore their feelings? William Kostakis - The kid 'dealing' with things. There seems to be less a focus on plot and more on characters wading through a shitstorm of problems. I'm all for characters having issues to deal with, everyone has issues at some point in their life, but why does everyone in contemporary conveniently have to work through them at the same time? Melissa Walker - I don't like to say that anything's been done to death, because if you do something very well, it always works. It feels new! That goes for stories and covers and marketing too. 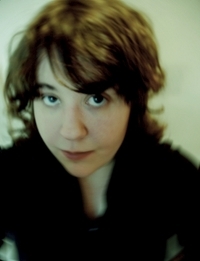 Siobhan Vivian - I would love to see more multi-protagonist, third person narratives. Best contemporary YA release this year so far? Courtney Summers - The Lighter Side of Life and Death by C.K. Kelly Martin. Wonderful. Released May 2010 via Random House Books for Young Readers. 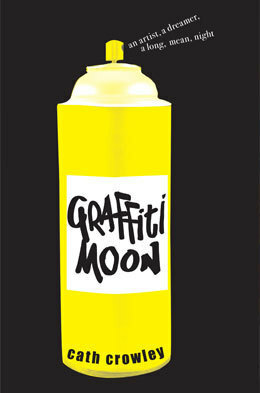 Lili Wilkinson - Cath Crowley's Graffiti Moon. I absolutely adored it. 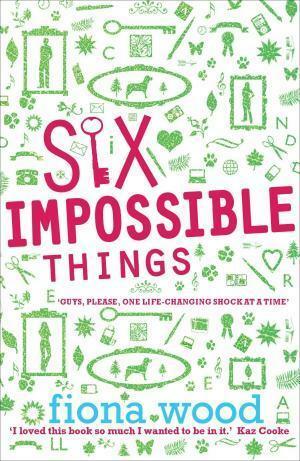 William Kostakis - I've read Six Impossible Things [Fiona Wood] the most, so I think that's my fav by default. Released August 2010 via PanMacmillan Australia. Melissa Walker - I just read and fell in love with HUSH by Eishes Chayil (a pseudonym). It's incredibly powerful and it goes into a world (the Chassidic community in Borough Park, Brooklyn) that I found both beautiful and strange. Released September 2010 via Walker Books for Younger Readers. Siobhan Vivian - I'm a bit behind in my reading this year. 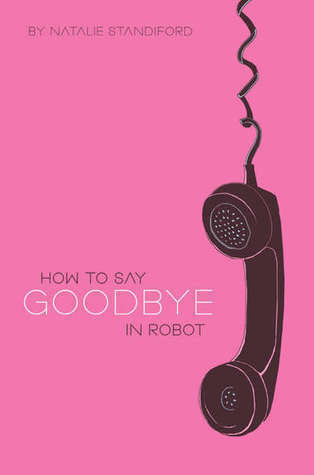 But I will say that my favorite contemporary of last year was Natalie Standiford's HOW TO SAY GOODBYE IN ROBOT. Released October 2009 via Scholastic Press. Tomorrow - What books these five authors recommend on specific 'issues'. EXACTLY. There have been plenty of times where I didn't care for a certain concept but then the author writes it in a well-written unique way and amazes the hell out of me. I haven't read any of those YA releases yet but most of them are on my TBR pile. I need to get on that. I thought Graffiti Moon was top stuff too. "Any kind of Twilight clone, obviously"
God bless you, Ms. Wilkinson!